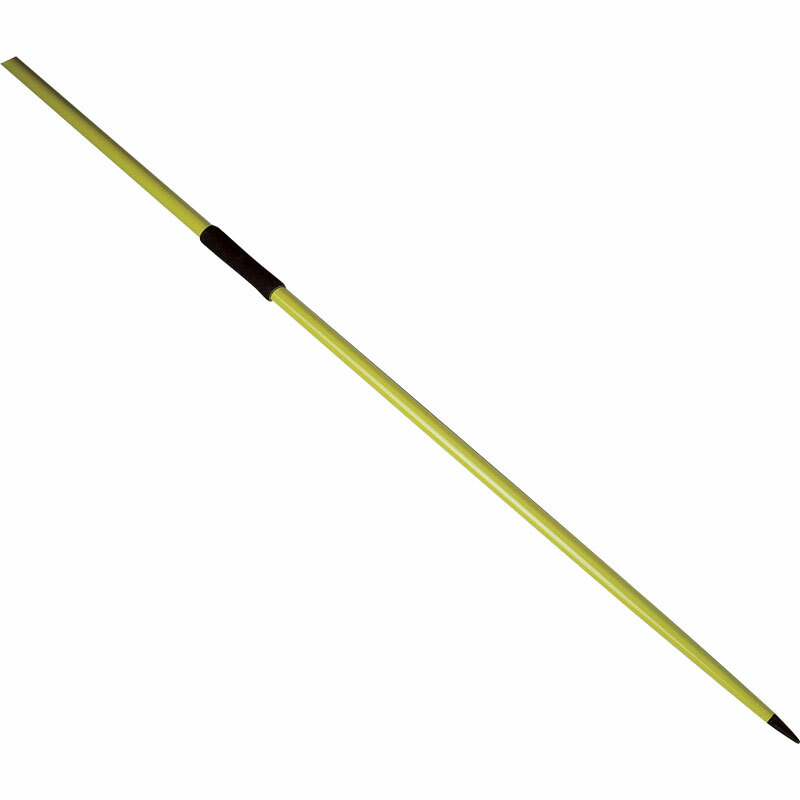 The Polanik ® School Javelin is a starter javelin range. Ideal for schools to give children their first taste of the event. Highly durable performers. The Apollo Aerotrainer javelin range is specifically designed for training purposes. Aluminium with steel tip and black cord grip.